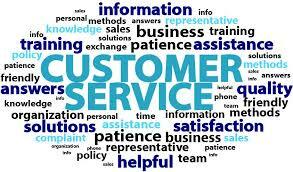 Check out top three speakers who are experts in customer service. Their experience ranges working for the Disney Institute, to being a top business professionals along with best selling books on customer service. Through their keynote presentations, they help audiences become better at providing a better customer service experience. 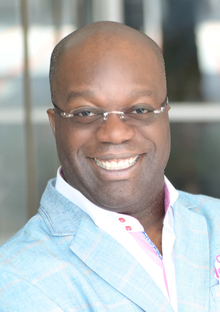 Simon Bailey: Simon T. Bailey is the CEO of Simon T. Bailey International, a premium education company specializing in creating learning and development content for individuals and organizations. Simon derives great joy by sharing and inspiring men and women with a simple transformational framework and the tools needed to create a purposeful life and a meaningful and profitable business. Scott McKain: Scott McKain’s calling is business – and his passion is platform presentations. He is a unique combination of vast speaking experience and new, cutting-edge information. His presentations benefit from vast professional experience, combined with his innate talent for articulating successful ideas. McKain has spoken before and consulted for the world’s most influential corporations. 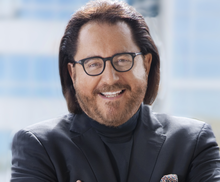 Joseph Michelli: Joseph A. Michelli, Ph.D., is an internationally sought-after speaker, author, and organizational consultant who transfers his knowledge of exceptional business practices in ways that develop joyful and productive workplaces with a focus on the total customer experience. His insights encourage leaders and frontline workers to grow and invest passionately in all aspects of their lives. To book any of these great speakers contact Midwest Speakers Bureau today!